My Mush-A-Mush book is finally printed! And here’s a sneak peak of the collection. 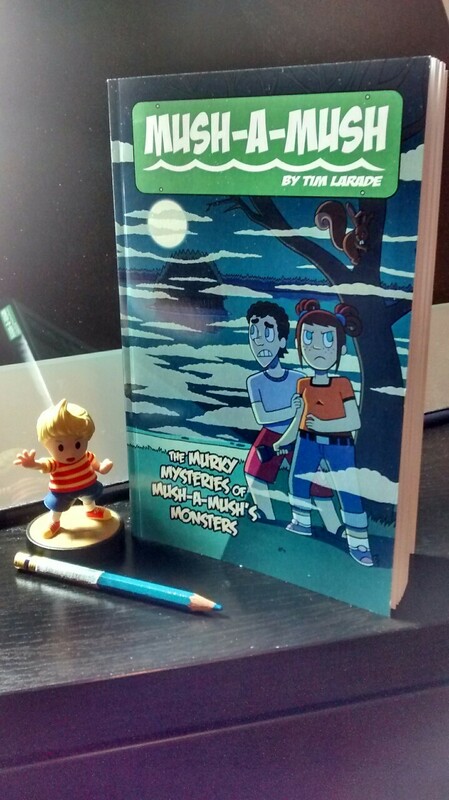 It contains the first six chapters over 200 pages of comics and it looks good! 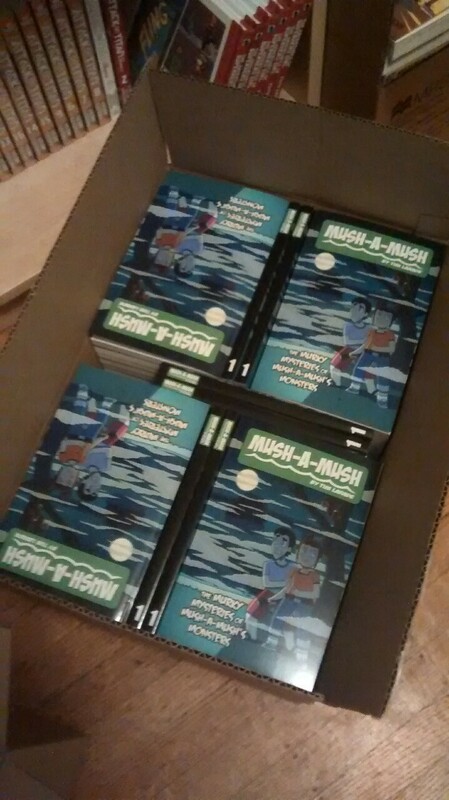 If you’re going to be at TCAF this weekend I’ll be there selling this! So come check it out! And if you want to know more about Faith’s schedule check it out here: Faith’s schedule! 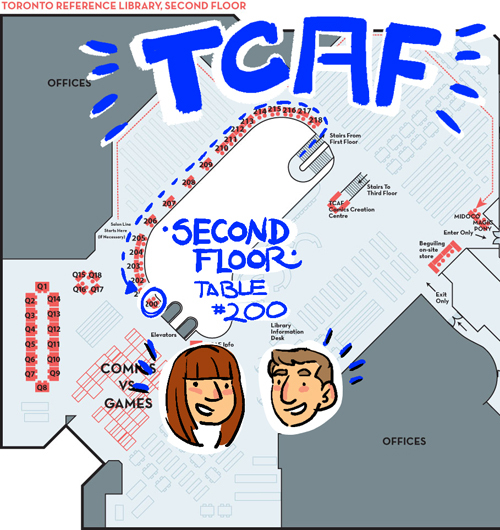 I’ll also be at VanCAF the following weekend if you’re in Vancouver!